For nearly 150 years, we’ve designed durable, quality products and we are invested in the extension of their life span. Consumer use and disposal accounts for 23 percent of the total water used, and up to 40 percent of the climate impact during the life cycle of a pair of jeans. Disposal is also a major issue; across the industry, over half of all garments made annually are burned or buried within one year. That has to change. 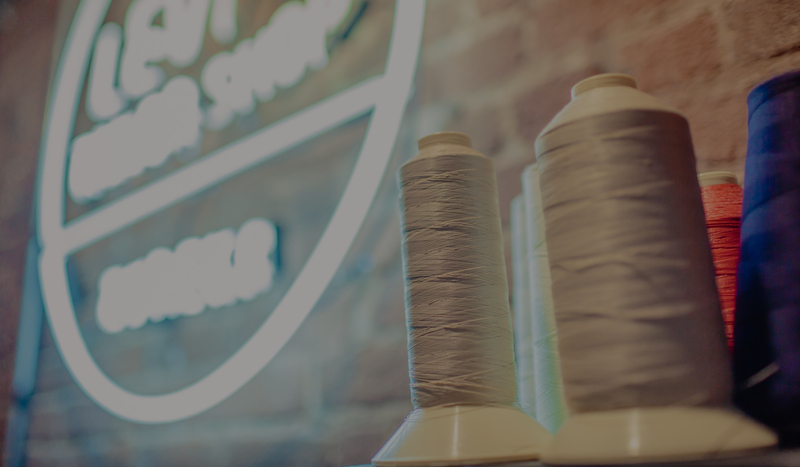 That’s why we’ve made it a priority to educate consumers on how they can extend the life span of their clothing – like washing jeans less often or by getting them repaired and reinforced – and how and where they can donate and recycle anything they’re no longer wearing. 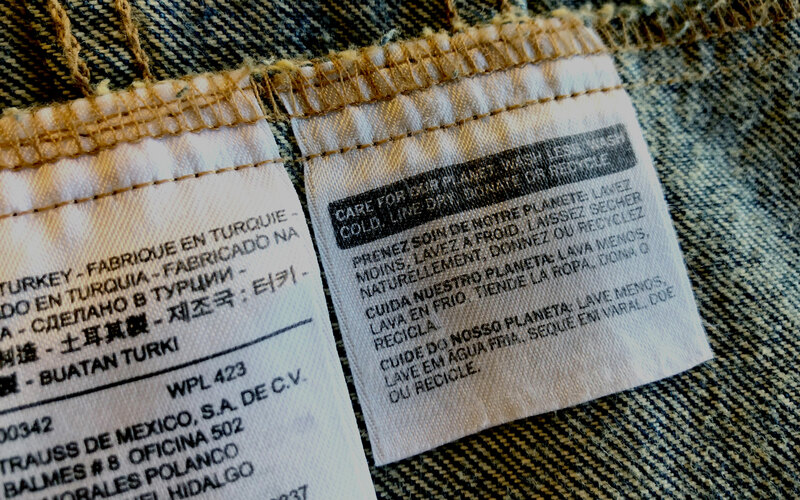 We created the first product tag, Care Tag for Our Planet, which offers tips on how to best preserve your clothing. 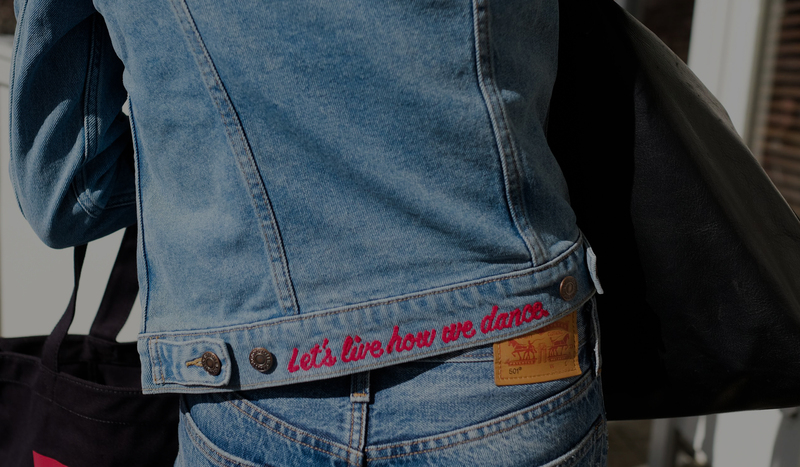 We also offer Levi’s® Authorized Vintage, the most authentic, everlasting vintage pre-owned or restored items on the market. 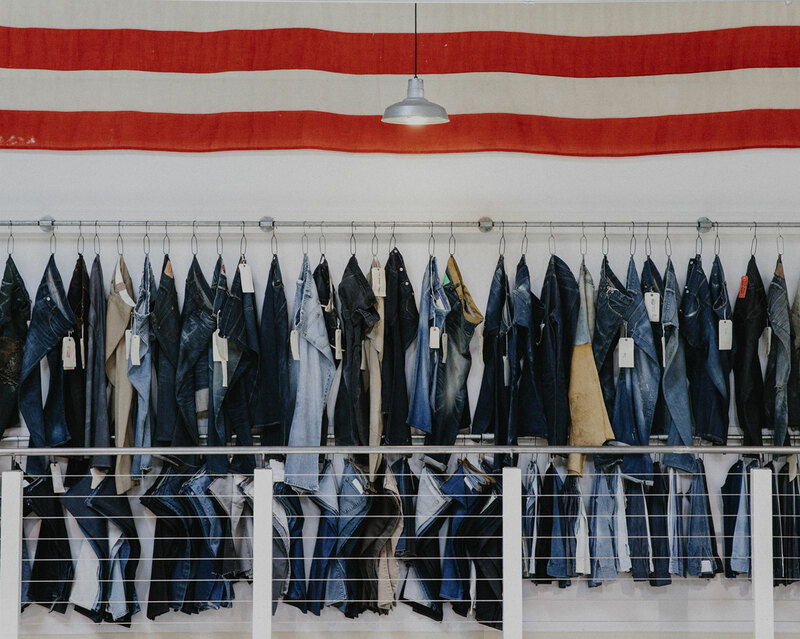 Additionally, we work with Blue Jeans Go Green in the U.S. and Canada, and other organizations in different countries to collect used clothing. And we are increasingly designing products that are suitable for true circularity – with 100 percent recyclable materials – from the outset. 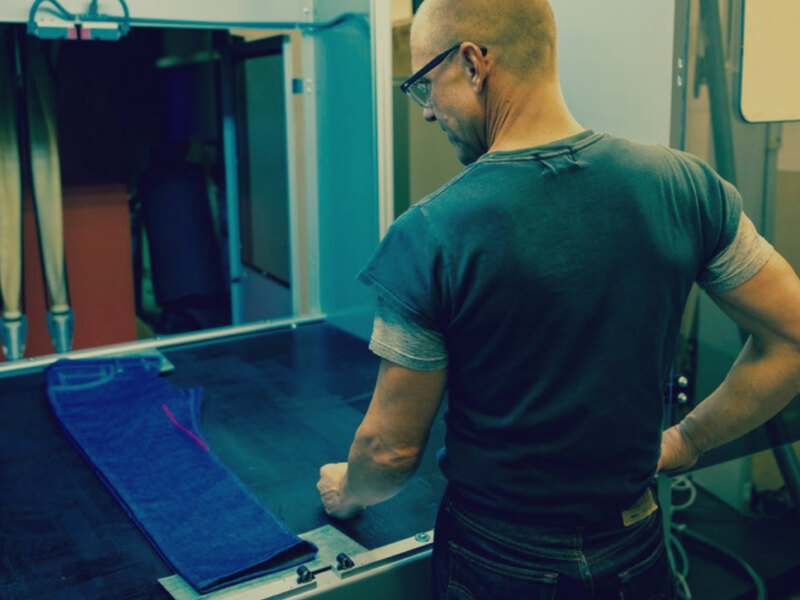 Discover how we created the first pair of jeans from post-consumer cotton waste. 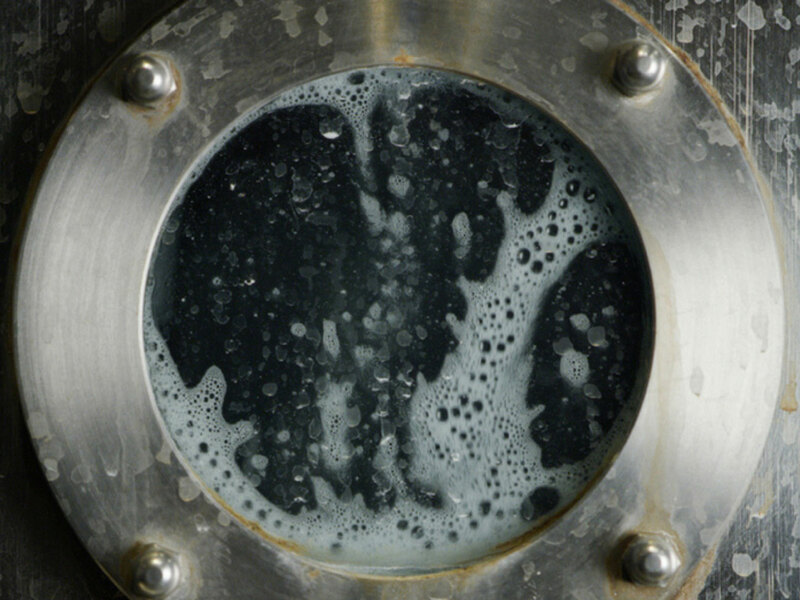 Consumer care accounts for 23 percent of the total water used during the lifecycle of one pair of jeans. 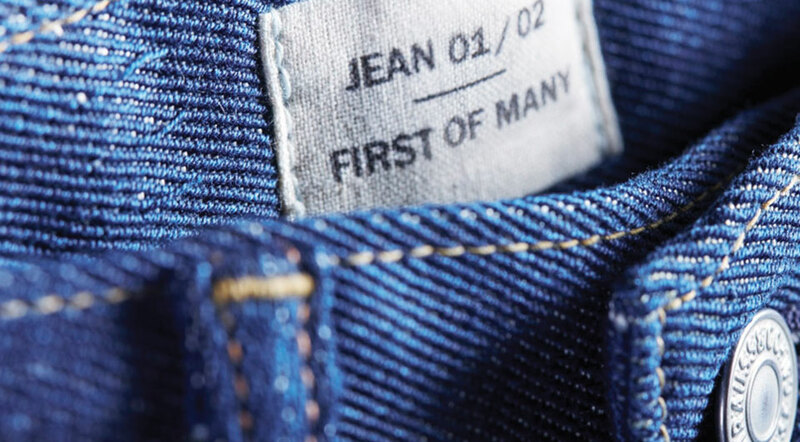 Our Care Tag for Our Planet is sewn into our products, urging people to wash their jeans infrequently, line dry them if they do, and donate them when they are done with them. Consumer use and disposal accounts for 40 percent of the climate impact of a pair of jeans. 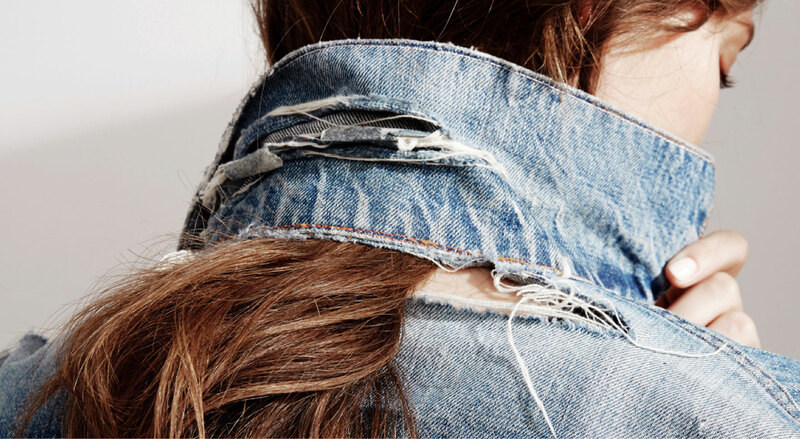 In addition to ongoing efforts to reduce our carbon footprint across our supply chain, we offer Levi’s® Authorized Vintage clothing, repair capabilities and a growing range of in-store recycling options. The more clothes that are made, the more chemicals are required. 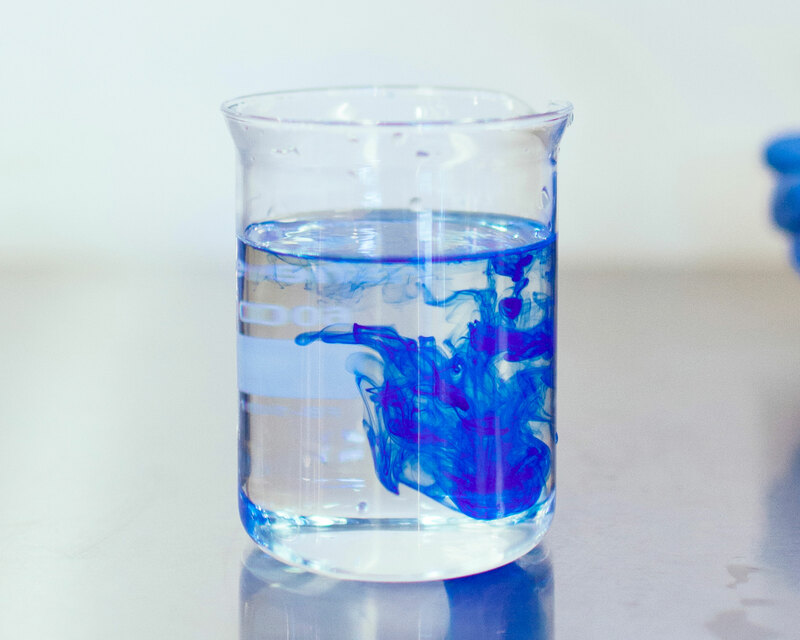 We have expanded and open-sourced our Screened Chemistry program, and our F.L.X. technology reduces the need for many chemicals and allows us to digitize functions that previously required additional manufacturing. 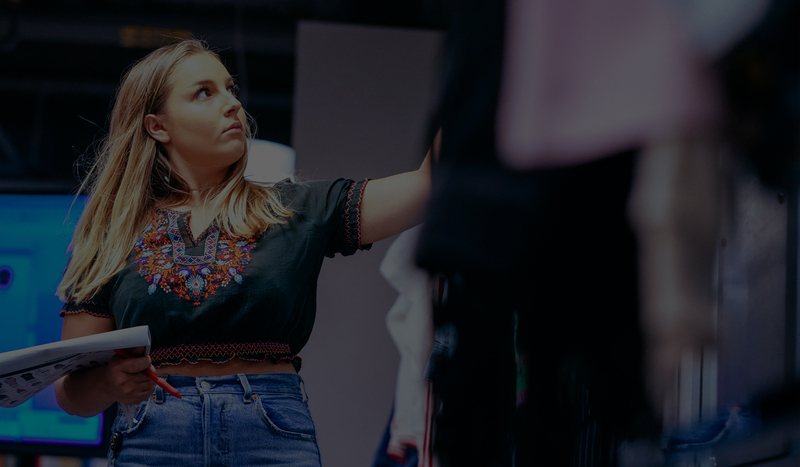 Fast fashion encourages consumers to consume more, with too little concern for what that consumption means for the environment. 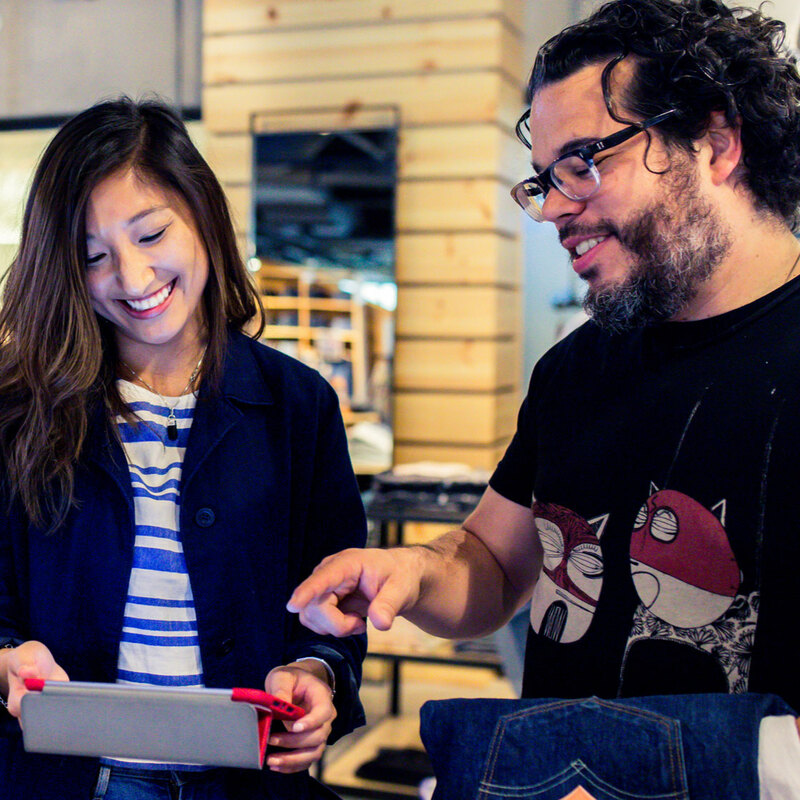 Our products are built to last and can be customized and repaired across their life cycle. We also speak often about the realities of the apparel industry and the need to develop new technologies and habits more suitable for the world we live in now. The best jeans for the planet are the ones you don’t have to make. 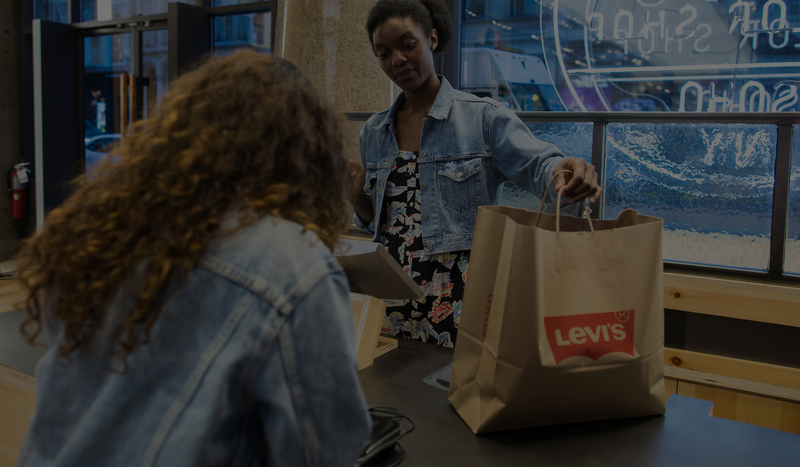 We estimate that selling a Levi’s® Authorized Vintage pair of previously used 501®s uses 98 percent less water than making a new pair and cuts out more than half of the carbon footprint. Learn more. 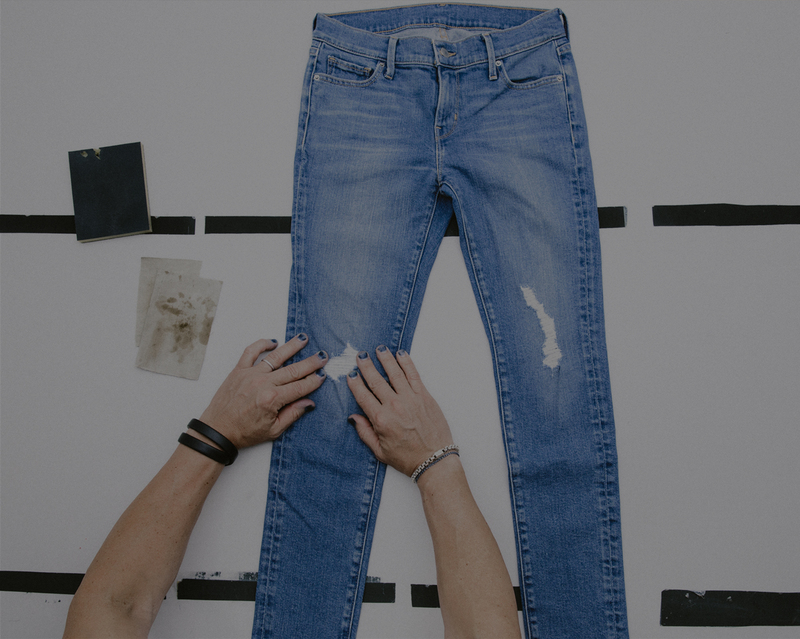 We all have that favorite pair of jeans that we don’t want to give up, or that we know has more life in them. 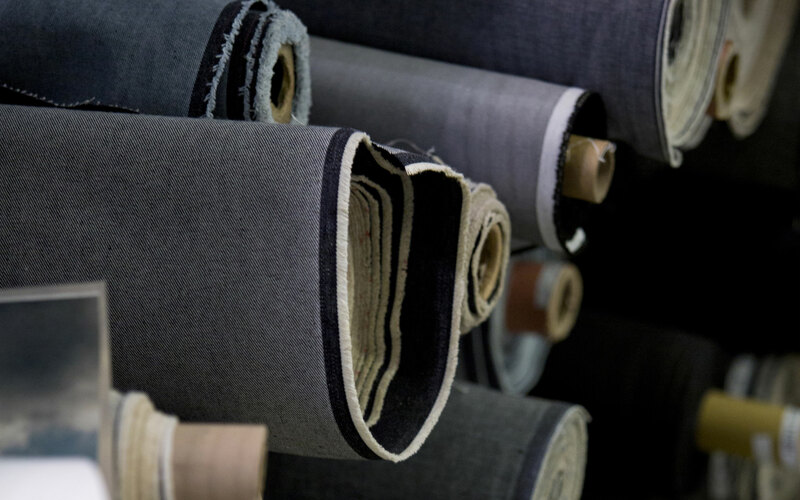 Our Tailor shops can help customize and repair jeans, trucker jackets and other garments to extend the life of a product, so there’s no need to buy another pair. Learn more. 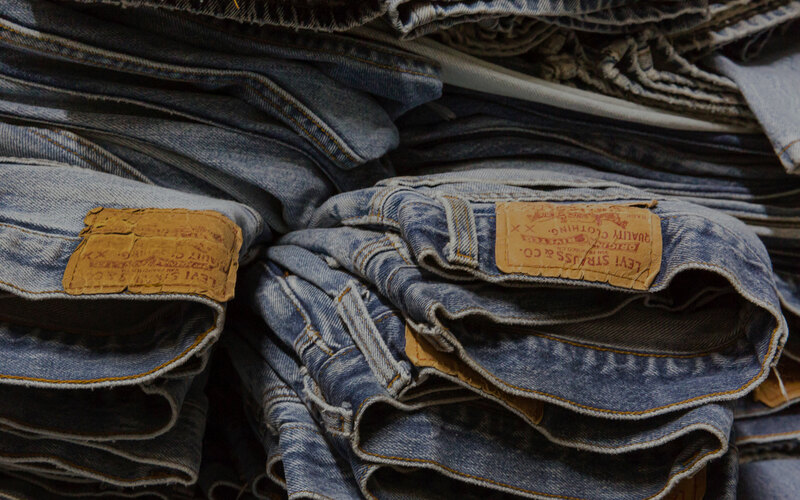 We collect denim from any brand in any condition (as long as it’s clean and dry) at any of our stores in the U.S. to recycle. We’re also partnering with organizations in countries like the U.K., Japan, Germany, Indonesia, Australia and India to keep clothes out of landfills. We approach our business with a profits through principles mindset.